In the autumn of 1938, a sophomore at Radcliffe College, Francis Turnbull, sent her latest short story to family friend, F Scott Fitzgerald. His response is recorded in F Scott Fitzgerald: A Life in Letters. 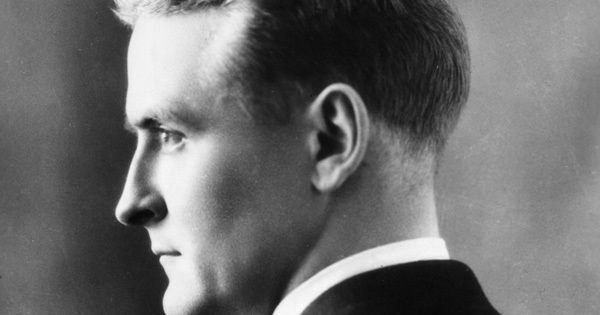 F Scott Fitzgerald makes a very good point: that the most important skill of a writer (of fiction) is to be able to convey the feelings of his/her characters to the reader in a unique and compelling way. It is not enough to tell the story clearly and neatly, gaining the reader’s attention. As he puts it, we have little interest in a ‘soldier who is a only little brave’. How does one convey feelings in this compelling way? First of all, as a writer, one must feel the feeling; it is not enough to imagine how it would feel. Then, one must place oneself into the character so that the expression of the feeling is consistent with the character’s personality: different people express anger (for example) in different ways. Finally, one has to ‘paint the picture’ carefully selecting from all the many available devices: How does the character look? What does she say? What does he feel? How do others react? What does it sound like? What’s a good analogy? Easy to say. Not so easy to do!